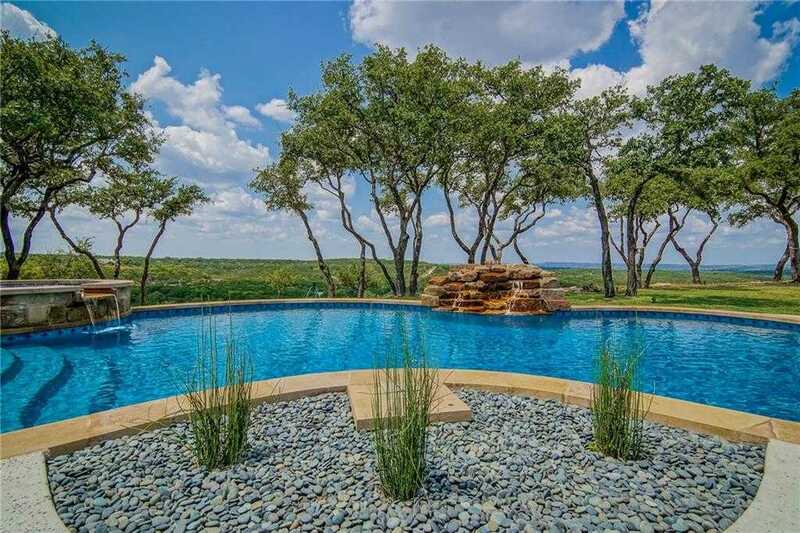 Stunning 21 +/- acre gentleman’s ranch with distant views, manicured grounds, live oaks, a custom home, 2 bed guest apartment, + new detached casita, party & storage barn, lake with waterfall & both sides of Hamilton Creek. A rare find: incredible features, proximity to Austin & the hill country. Enjoy the best star gazing in Travis Co., go fishing, take a dip in Hamilton Creek, or saddle up your horses. This ranch has it all! Close to the Hill Country Galleria, Whole Foods & much more. Lake Travis ISD. Please, send me more information on this property: MLS# 4089776 – $3,299,000 – 10010 Grand Summit Blvd, Dripping Springs, TX 78620. I would like to schedule a private showing for this property: MLS# 4089776 – $3,299,000 – 10010 Grand Summit Blvd, Dripping Springs, TX 78620.